My mother and I have been working and crafting with willow for many years. My mother has been sculpting for almost twenty years and I begun learning & working with her about ten years ago. 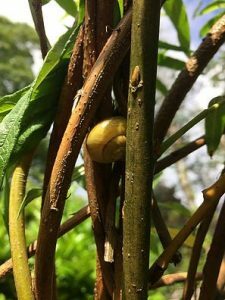 During this time we’ve come to recognize and understand many of the core reasons why we continue to create and work with such a versatile, interesting & adaptable material. 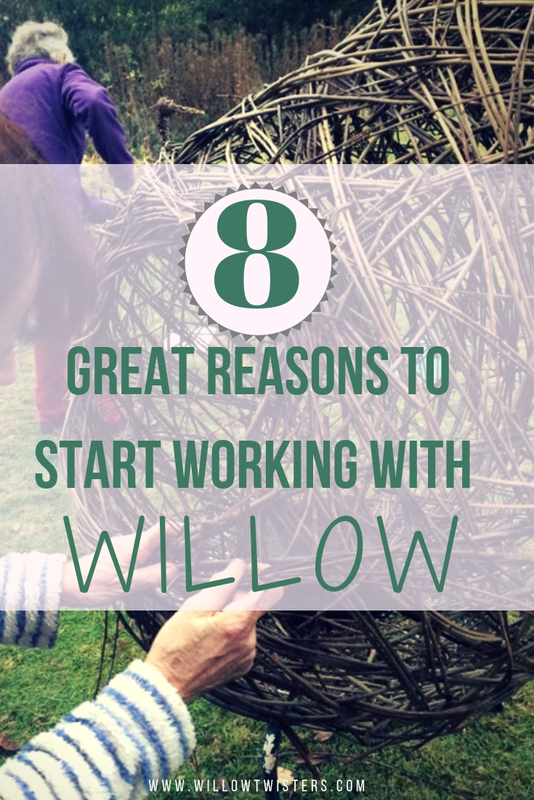 Below we have listed 8 Great reasons why we LOVE working with willow and why you should definitely try it! Most people who work with willow for the first time, comment on how relaxing and therapeutic it feels. Willow is an incredibly tactile material to work with and people are often amazed at how responsive and versatile it is. When you weave with willow, you will become so absorbed in what you’re doing you’ll feel as though you’ve entered into a subtle meditative state. 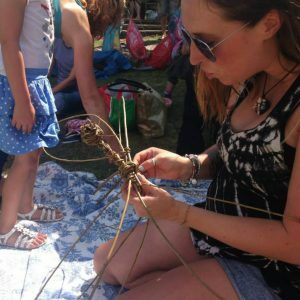 Worries and anxiety soon drift away as you enter what we call ‘The willow Zone’ As you become more immersed in the weaving, binding and sewing, the mind becomes clearer as your thoughts and energy are channeled into something creative & positive. Willow is a sustainable material. It is coppiced which is an ancient and traditional method for managing woodland that is good for nature and the environment. 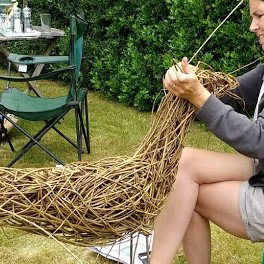 Working with willow connects us with history, nature and ancient craft traditions. 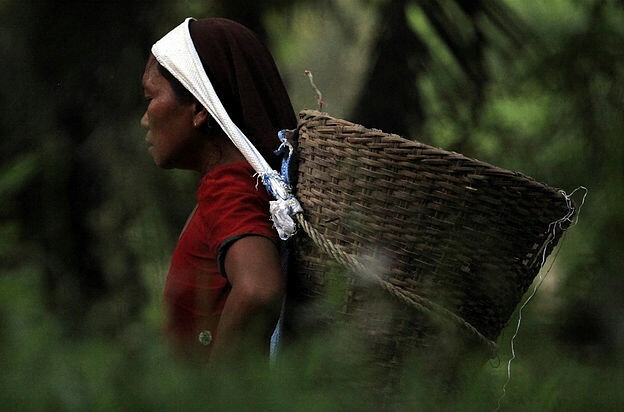 Ancient weaving tradition were reliant upon the local native plant species and what could be foraged nearby. Various techniques developed over time and became suited the local materials – binding, twisting, stitching, weaving were all methods used to join long, strong and flexible plant fibres. Basketry dates back as far as 9000bc, many techniques that were used then have been virtually unchanged since. Willow is a plant, native to Britain. As a habitat it is superb for wildlife and can sustain over 200 different types of insects which in turn will attract many types of birds. It is also one of the best carbon capturing native trees in the UK. 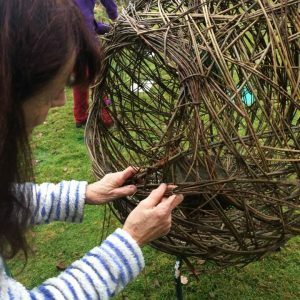 Creating willow crafts and sculpture using a variety of new and old techniques can feel extremely rewarding. 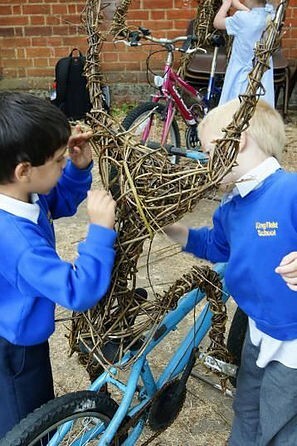 There is an abundance of things you can create with willow, the possibilities are almost endless! From small scale fun craft projects such as willow bird feeders for the garden, dragonflies and flowers to larger scale pieces such as sculptures, living willow archways, domes and children’s play areas. Many of our first time students at Willowtwisters are often pleasantly surprised at the outcome of their finished pieces and often comment on their feelings of achievement & pride in their work. Willow craft is popular in the warmer months but can be practiced all year round, getting you outdoors and in amongst nature. Outdoor willow structures such as domes and tunnels are a great way of enhancing an outdoor space. Children who are involved in the construction process are more likely to use the structure. 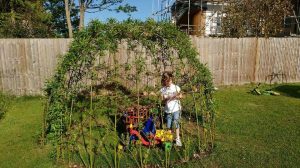 These structures are great for developing imagination and provide a great play area as well as providing a place to sit and relax in the shade on hot sunny days. Large and small scale projects provide opportunities for the development of practical skills, confidence building and teamwork. Children learn valuable communication & problem solving skills when working on a project together as a team. A real sense of pride and ownership is felt when a project/sculpture is finally put together. 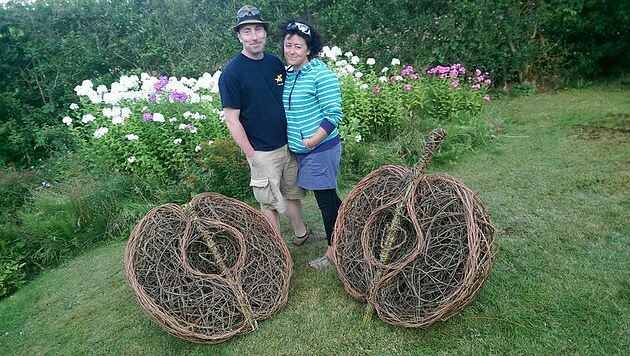 Why spend money on structures and art for your garden when you can make your own out of willow! There are many fun courses out there where you can learn how to make all kinds of wonderful creative features such as willow sculptures and crafts; willow obelisks for climbing plants; mini hurdles for garden borders; archways; arbours; bird feeders, to name a few. Taking a course is a fantastic way to spend a day meeting like- minded people while learning a new skill that will last a lifetime! 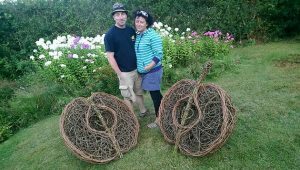 But if your like a lot of people nowadays that prefer to learn in your own time, at your own comfortable speed and in the comfort of your own home then you might want to consider looking into doing an online course which can teach you how to make your own willow sculpture and crafts. Online courses are a great way of learning something new and at your own pace and can often save you a lot more money. Have you tried working with willow before? how did you get on ? we’d love to know how you found it, good or bad !